Heres the one you've been waiting for and It doesn't get any better than this. 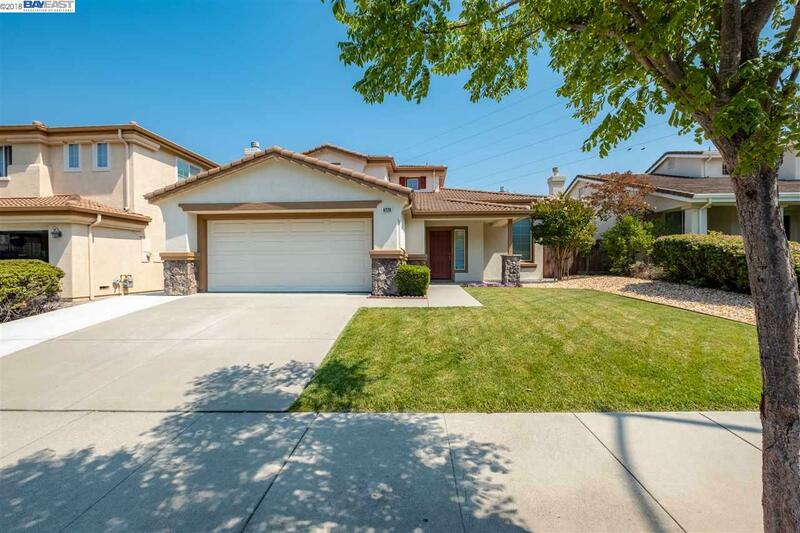 This beautifully updated 2 story home has everything your family will need, and then some. The large kitchen features all new granite countertops with mosaic backsplash, and opens right into the family room - making for the perfect open-floor-plan. The elegant stainless appliances in the kitchen give it the perfect up-to-date look! Also features premium Floors throughout the home, and has been professionally painted inside and out only 2 years ago. All new landscaping includes widening of the driveway for easy parking, wrap around cement, all new lawn in the front and the back of the home and much much more. The fences were recently replaced as well. This home is perfect for every day life as well as an amazing home to entertain your guests. The sellers have had a lot of pride of ownership and the condition of the home really speaks for itself. Open house Saturday and Sunday see you there!! !